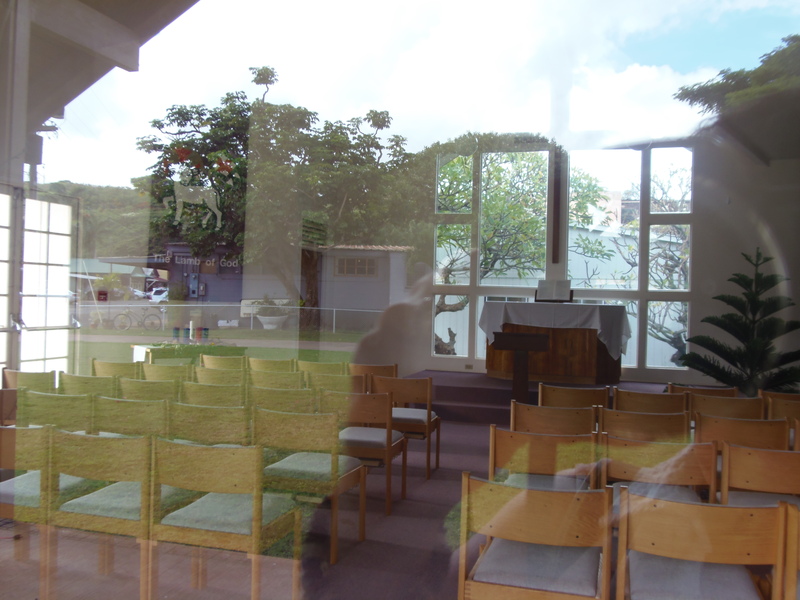 I took this photo through a window of a church in Kauai, that looks through to another window that we can see through, and also getting a reflection back of the trees and building behind me to the left. This entry was posted in 365, A Little Bit of the Everyday and tagged hawaii, kauai, Photo, photography, Postaday 2012, Project 365, Through, weekly photo challenge, window reflections. Bookmark the permalink. Thanks for the pingback! Appreciate your visit too. Cool shot! Lots of interesting things going on. Thanks Jennifer. It is kind of busy between looking through the window and the reflection from the window. I hadn’t even seen all of this until I put the photo up on my laptop screen. Well put. Thanks for your visit Frizz. A beautiful image that brings about a smile and an inspiration. Thanks for sharing your wonderful vision . They always bring brightness and colors to my day. Have a great weekend…. Thanks so much IT. Hope your are having a fabulous weekend too! Thanks Madhu. The high windows and the reflections made a little mind bending photo. Thanks for the pingback e. Always appreciated. The window in the background and the reflection from the window I was shooting through made for quite an intersting outcome that I couldn’t really see until I downloaded the photos and saw it on my laptop screen. Thanks! This is in a wonderful little town in Kauai.